20 August might easily be the most important national holiday for Hungarians. 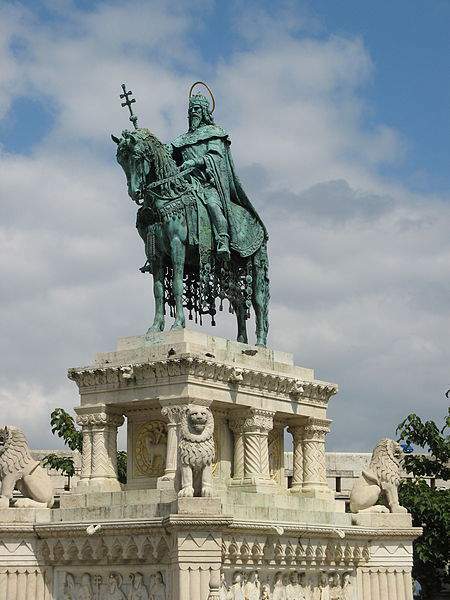 This day commemorates the state founding that took place in 1000, and we also celebrate Saint Stephen, the first Hungarian king. The state founding is actually the next great landmark chronologically after the land-taking (circa 894-895), as well as the establishment of principality under Árpád around 900. Let us take a look at what happened in the interim century. The Hungarian land-taking took place under the leadership of Árpád, who later called into being the Hungarian National Assembly in 902 at Pusztaszer (today: Ópusztaszer). 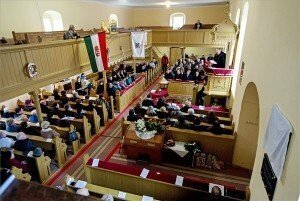 This might be considered as the first effort to unify the Hungarian people, with the help of the seven tribe leaders. In the next 70 or so years, the Hungarians conducted numerous raids, called ‘adventures’ where they practically destroyed towns or villages and would show mercy only if the town agreed to pay them. 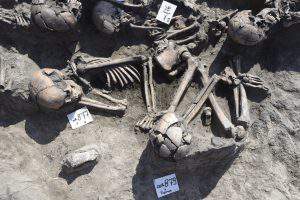 Because of this, the Hungarians were feared almost all over Europe. Between 902 and 970, the Hungarian warriors conducted rovings 42 times on German, Italian and Byzantine territories. 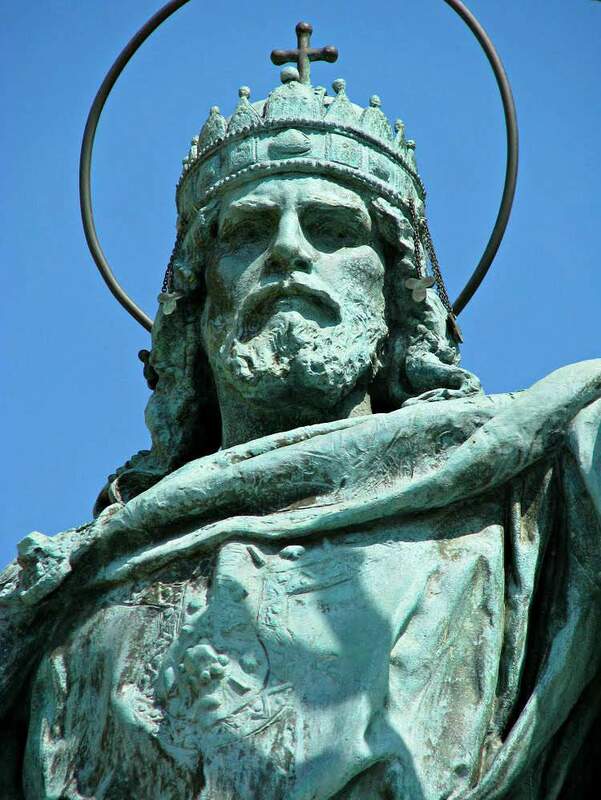 In the 970s a descendant of Árpád, Géza, recognised that the looting adventures cannot go on and “Hungary” has to take up Christianity in order to survive. 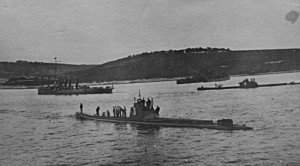 The Hungarian troops suffered some heavy losses on several instances in the west and the east, which forced them to end these activities around 970. On top of the military losses, the Hungarian region was surrounded by Christian kingdoms: the Holy Roman Empire on the west and the Bulgarians to the east. Under such conditions the Hungarians had two choices: either to be scattered around and to be left to perish or to adjust by taking up Christianity. Géza decided with the second option, though this was not an easy task, as his emissaries were often captured by Otto I. 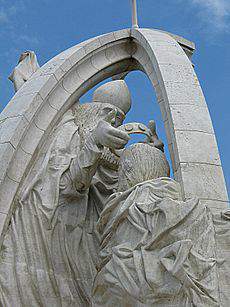 The breakthrough came in 973.
despite his baptism, Géza respected and worshipped the old pagan gods until he died. 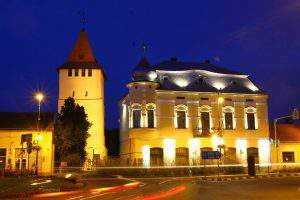 So we arrive at Saint Stephen, the first Hungarian king and founder of the state. Stephen was the only son of Géza. His date of birth is uncertain, but most historians agree that he was born around 975. Although being born as a pagan named Vajk (Turkic ‘baj’, meaning hero, master, prince, rich), he was later baptised and renamed Stephen. Hungarians followed the custom of seniority when it came to electing new leaders, but Géza wished to break with this and introduce Christian primogeniture. If seniority were to be respected, then a distant nephew of Géza, Koppány, would have followed him as principal. If primogeniture, then Stephen. 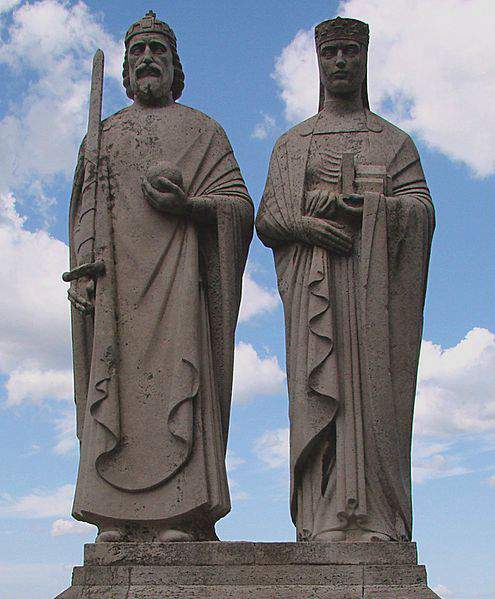 Needless to say, Koppány revolted against Stephen when Géza died in 997, which resulted in a bloody conflict, Koppány ending up quartered. 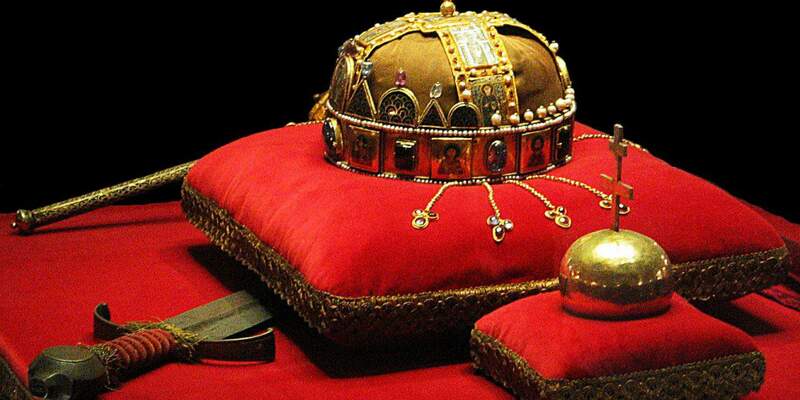 The coronation of Stephen took place in either Székesfehérvár or Esztergom on Christmas day 1000/1001, which was then New Year’s Eve. Stephen received the approval of Otto I (head of the Holy Roman Empire) and Pope Sylvester II, along with the royal crown. 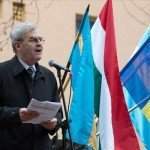 Historians argue that the coronation was more needed for international recognition than to win the respect of the Hungarian leaders. 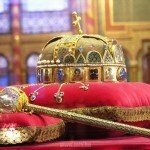 With the coronation of Stephen, he became the last principal and the first Hungarian king. 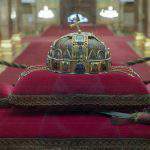 This is the beginning of the Árpád dynasty and the unification of Hungarian territories. The kingdom was organised on two major pillars, central authority and religion. Stephen was a great supporter of the Catholic church, promoting Christianity in Central and Eastern Europe. 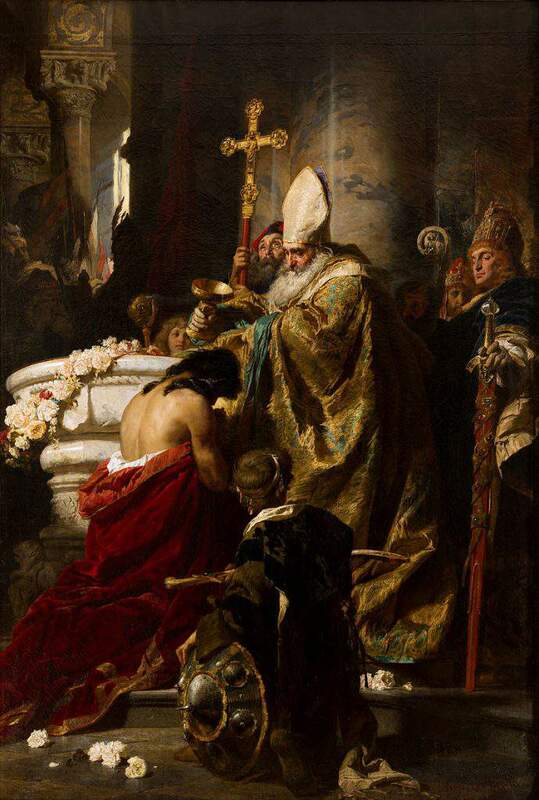 Just like his father, Stephen promoted Christianity among Hungarians with force. He had all pagan items dispelled and clothing styles had to be ‘Christianised’ too. 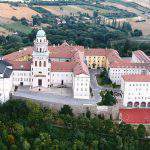 Stephen established numerous monasteries and the Pannonhalma Abbey. His legislation was very close to Christianity, as in his First Book of Laws we find that feast days had to be respected and confession on their deathbed was compulsory for everyone. 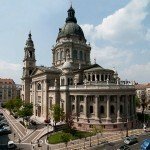 However, the church in Hungary developed independently of the Holy Roman Empire, so Stephen had a free hand in several matters concerning religion. Stephen introduced the division between freemen and serfs to Hungary, along with the counties that were organised around fortresses. With the introduction of Christianity, several aspects of land and social organisation, and of law were borrowed from western cultures. As Géza arranged international marriages for all his children (four daughters and a son) for the sake of diplomacy and peace, Stephen wedded princess Giselle of Bavaria, from the family of Holy Roman Emperors. as his son Emeric died with no children, and Stephen did not find his close relatives adept enough for the task of leading Hungary, so he appointed one of his nephews, Peter Orseolo. 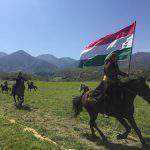 Orseolo was not liked in the country, which lead to several conflicts in the country. The situation finally eased with the succession of Saint Ladislaus. Stephen was canonised as a Catholic saint in 1083 and as an Orthodox saint in 2000. 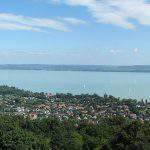 Seven facts about Hungary you may not know: the Holy Crown, tree species, Lake Balaton, a castle the Hungaroring and more!